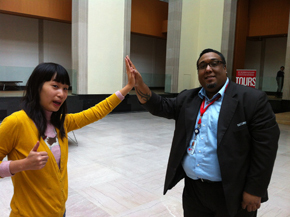 This Friday, the security guards of the AGO just want to give you a high-five. They’ve been working hard all day protecting that art, so feel free to give them some skin. High five everyone!